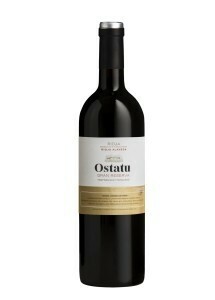 Bodegas Ostatu is situated in the Rioja Alavesa. 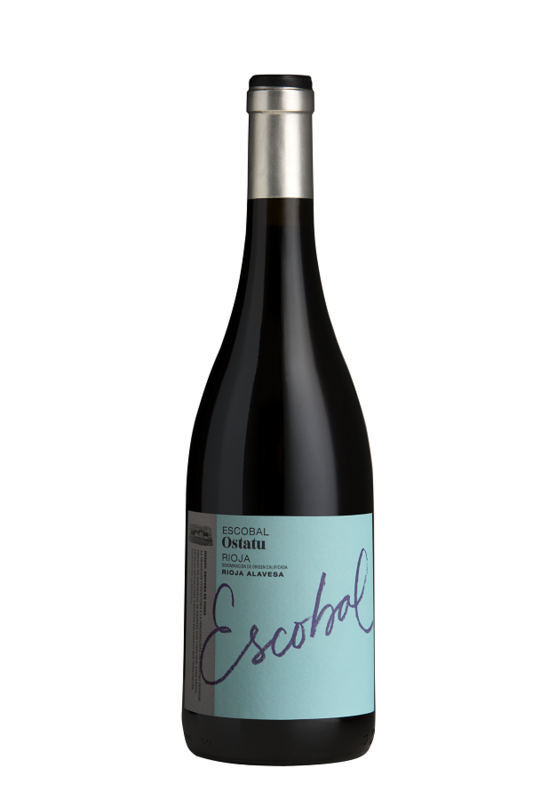 The Ostatu wines are the result of the experience of the Sáenz de Samaniego family, and of a number of external and internal factors that together mean that our wines have a style of their own, due to the influence of the microclimate and the characteristics of the soils that our vineyards grow on. 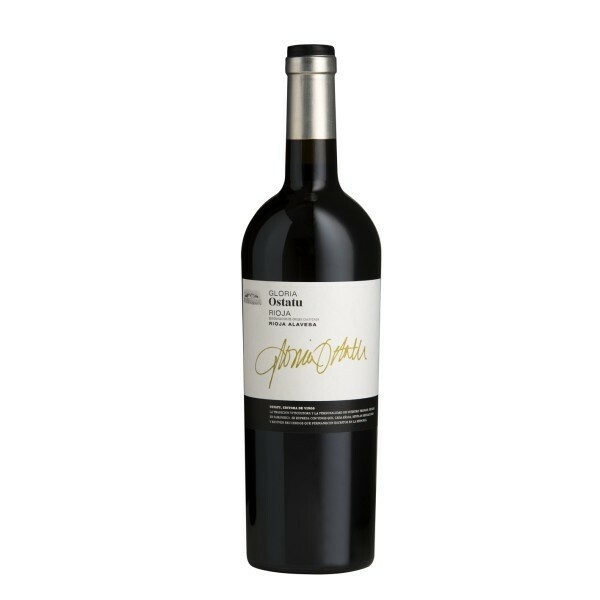 Most of our vines are planted on ochre coloured chalky-clay soils that have the fundamental nutrients for the development of the grape types that we use for making our wines, and it is during the wine-making process that we pay special attention to the basic principles that lead to our objective of making wines with their own personality.